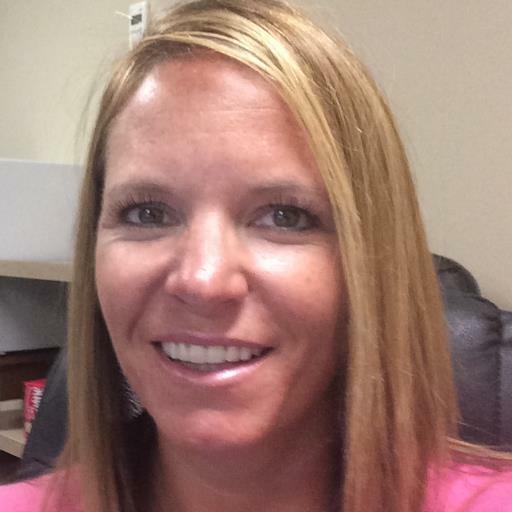 Kristin Magee is a former 3rd grade teacher and current Digital Learning Coach in Lexington School District One. She is an adjunct professor through the College of Charleston for Lexington One teaching graduate courses in technology integration and instructional strategies. She is actively involved in professional development through Discovery Education as a DEN Star and DEN Ambassador and serves on their Leadership Council. Kristin was selected to participate in the Discovery Educator Network Summer Institute in 2014 and 2015. She helps to lead Lexington One’s DEN Ambassador program, coordinate events for educators like Days of Discovery, and co-present at conferences locally and around the state. She collaborates and is co-presenting with a very tech savvy 4th grade teacher at her school, Catherine Wenner. Follow Kristin on Twitter at k_biz.